Today is a perfect day to evaluate the week, what has been some of your wins? What has been some of your lessons throughout the week? It’s a great opportunity to stop, reflect and just to think of – what are you grateful for? What’s some of the successes? What’s some of the wins? What are you most proud of for this week? This is a great opportunity just to stop and reflect, and just to take note of – you know? What are you doing really well? What did you learn to maybe do better next week? So, I was remembering when I was down at lovely Manly beach. We stayed there for the a couple of days. Wow! What an experience! And I learned something very important, which I want to share with you. I want to share with you about the importance of investing. So, those are three things: TIME, MONEY and PEOPLE. What are you doing in relations to those three things? And the reason why I sort of segway into that is obviously, we spent three days investing on ourselves and also investing in the team. Looking at – you know, taking myself out of the business how do we then, picture yourself above the business and looking down. What are you doing for that each week? What are you doing for that each month? 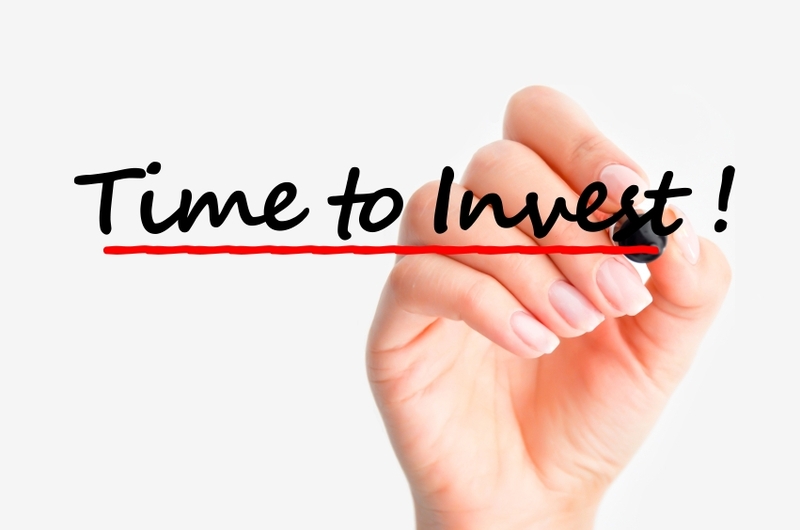 How are you investing in your time – in the things you need to invest in? And it’s really good to just stop and take note of what you’re actually doing. Then obviously, investing in your people. So, what are you doing to do that? What are you doing to invest in your people? To really give back to them. To really allow them to grow – allow them to shine and really step into their own geniuses and role. The third thing is how you’re investing your money. And, you know, there’s so many great people out there to share and take you on that journey as well. So, looking at those three key areas – we just stop and look at, you know, who’ve you got in your team that enables you to support that? So, while I was at Manly Beach I was working with my personal coach – the legend and the man himself, Taki Moore, on working on both myself, the business, and our people. And then I worked with one of our other coaches and mentors, Michael Griffiths, on really working with the team and also working with the money. So, who’s on your team to really support and guide you in those three key areas. There we go! It’s a great way to stop, reflect – what’s some of your wins? What’s been some of your lessons? Love to hear what they are for you for the week. Looking forward to speaking with you soon.